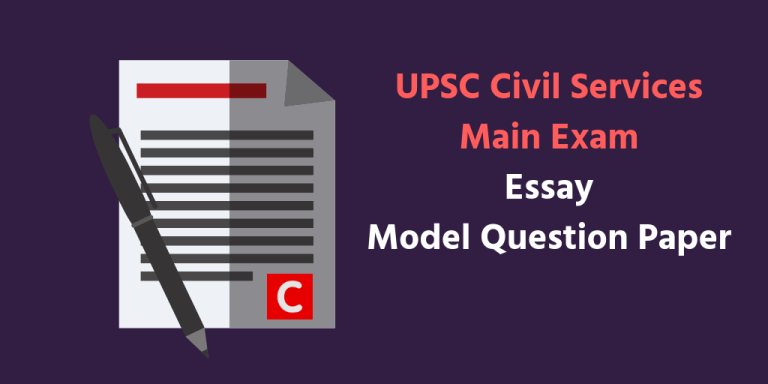 Dear aspirants, please find the UPSC Civil Services Main Exam Essay Model Question Paper below. You can download the same as a PDF using the print-pdf button on the bottom. Instructions: Write two essays, choosing one from each of the following Section A and B, in about 1000-1200 words. 2*125 = Total 250 Marks. 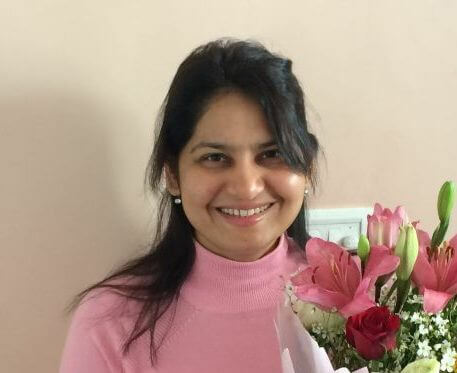 Industry 4.0 – Is India prepared? Recent floods in India: natural or man-made? Has smart learning changed the classrooms? Non-performing Power Sector Assets – Signalling a Larger Crisis? Fuel on Fire: Is rising global crude oil prices or distortionary policies the reason for high fuel prices in India? If global citizenship means being a citizen of the world, it is neither practicable nor desirable. Post your answers in the comment section below. Thanking u alot….I luv it…. Bhai Discourage nai karna chahunga main. Lekin pehli baar mein clear karne ke liye bahot hi Intelligent smart hardwork ki zaroorat hai. It’s not the cup of Tea. 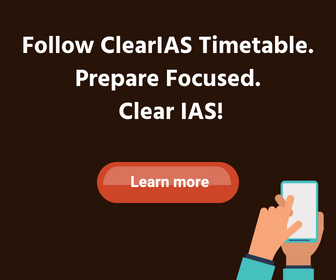 In section A, You can opt for ‘Recent floods in India`. In section B, You can go for 1. Anyway, Thanks for guidance.